travel – It Works For Bobbi! Our Experience at STEM Academy 2018 – #LikeAGirl! My two youngest and I were fortunate enough to be invited to represent HowDoesShe.com at the 2018 STEM Academy sponsored by Always.com and Walmart.com and in cooperation with The Girl Scouts of America! My Ethiopian Experience – The Details! 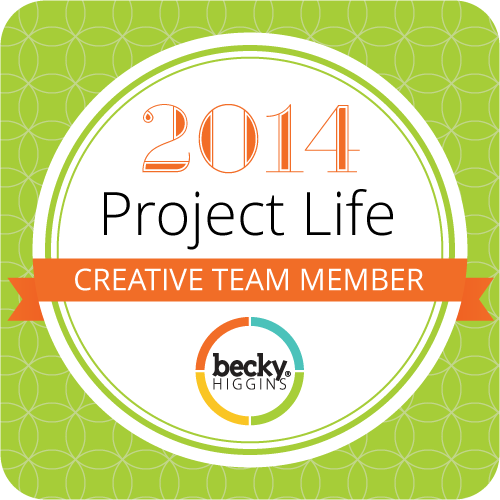 I have been waiting to share my most life-changing experience in 2015 with my friends and readers, but have been so overwhelmed with life that it has been pushed to the back burner. I did share a small amount (for me – small) on HowDoesShe as well as on Becky Higgin’s blog, however for me and my own personal history, I wanted to record my experience in more detail. 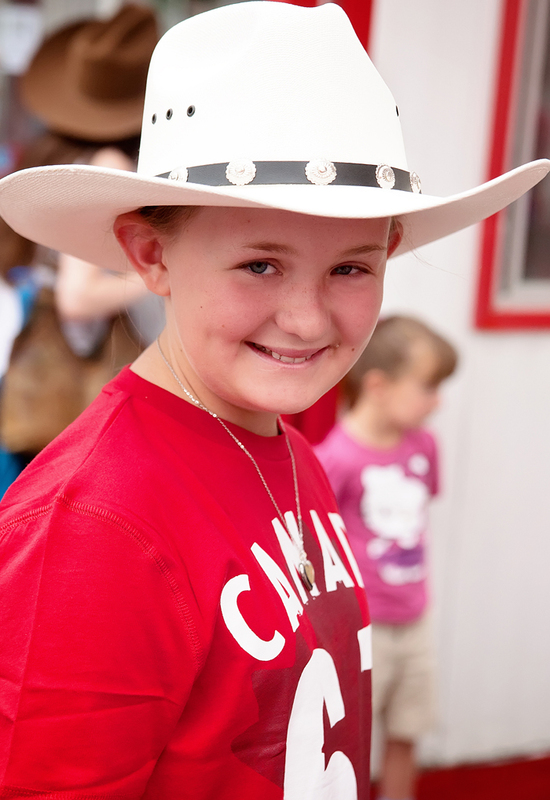 I will be sharing a little of what we did on our two week trip to Calgary, Alberta, Canada! My husband and I both grew up there, and love to go back to visit because it gives us an excuse to do the “touristy” things that we didn’t always do when we lived there. SO, if you ever plan a trip to Canada, Calgary is definitely a spot you want to plan to visit. There is a LOT to do, no matter what your interests are. Promise! I will be sharing a few things that we did with our four children, so if you’ve got little ones – this will give you a good idea on what you might want to check out when you are there. Let’s get started! 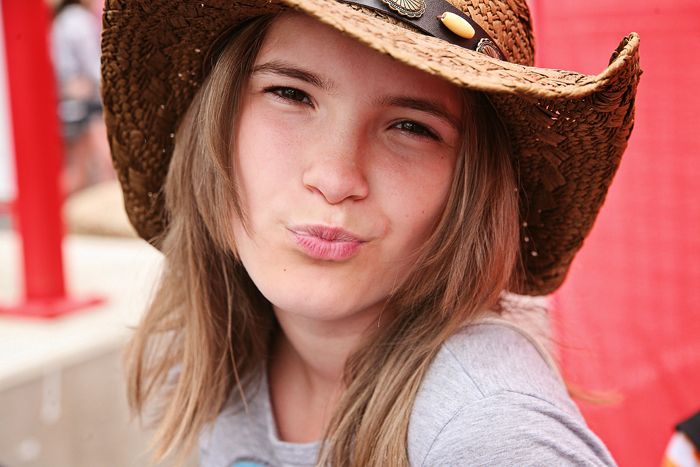 Today will be part one – the Calgary Stampede! 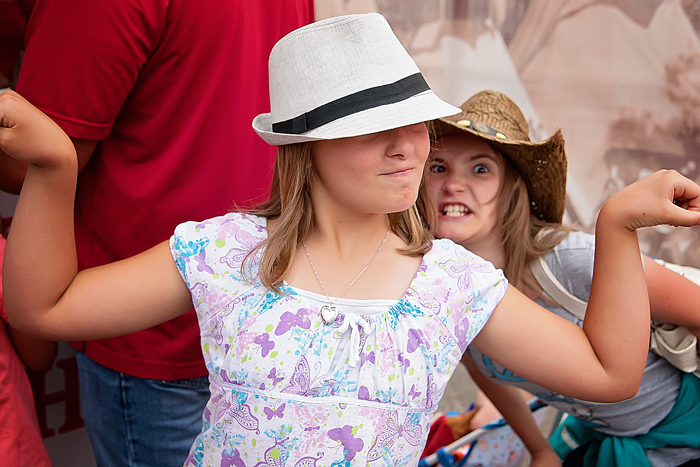 2012 was a very special year for the greatest outdoor show on earth! 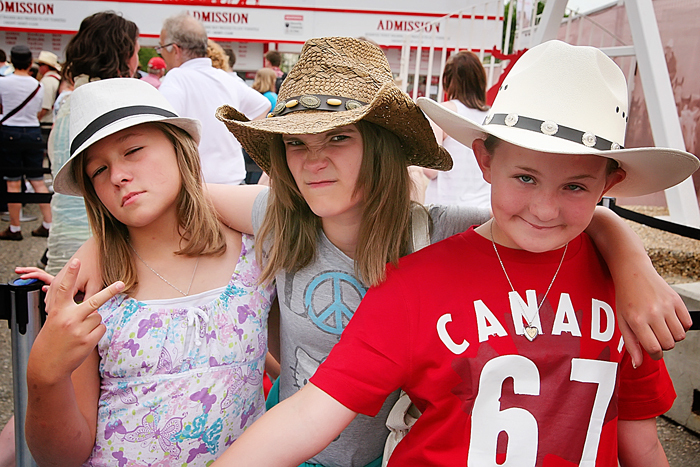 It was the 100th Anniversary of the Calgary Stampede! What is the stampede? 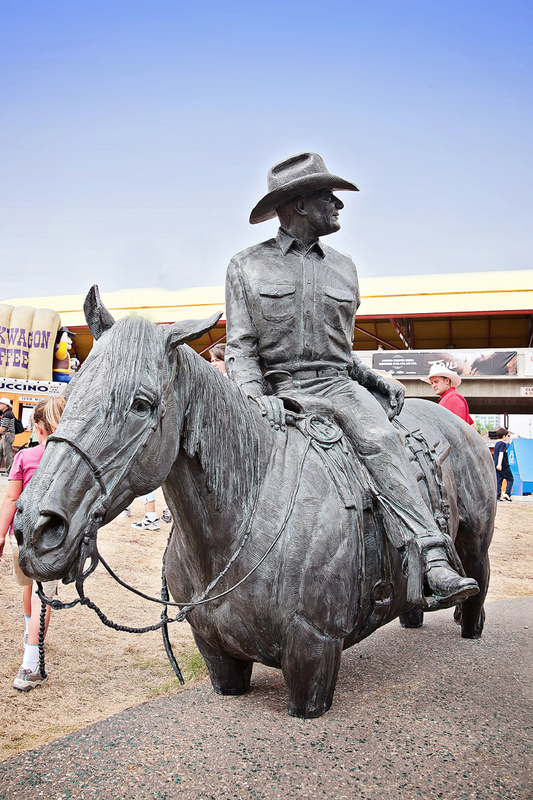 It is, basically, a huge celebration of our Western Heritage and include a huge midway, a world-class rodeo, loads of entertainment, food, shopping, and fun! 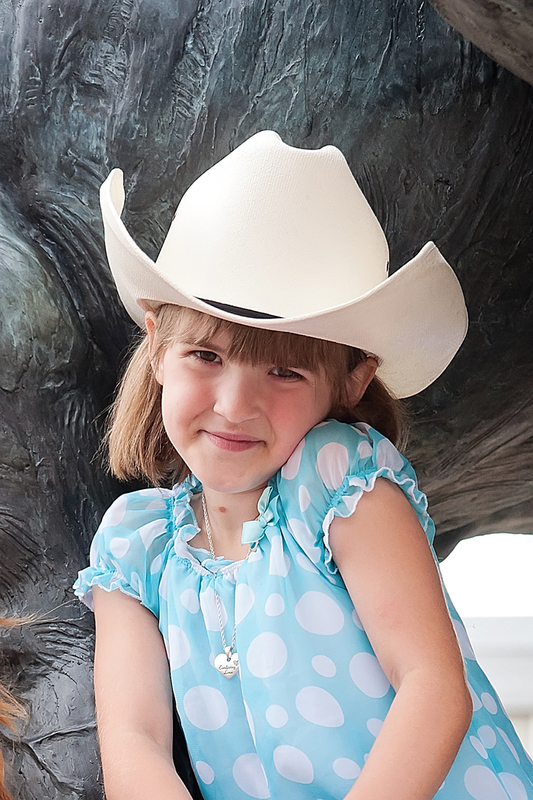 If you want to read more about the stampede and what it is all about, check out this “About” section on their website. 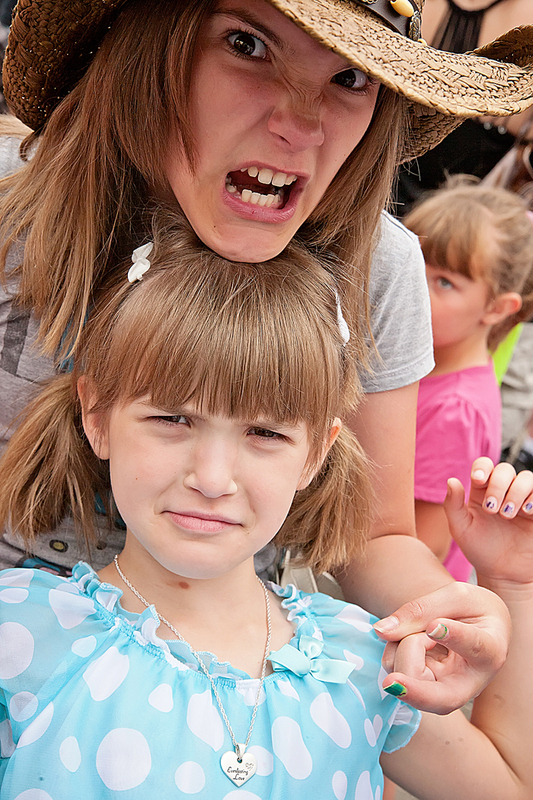 It warms the heart to see how well my girls get along…har har! 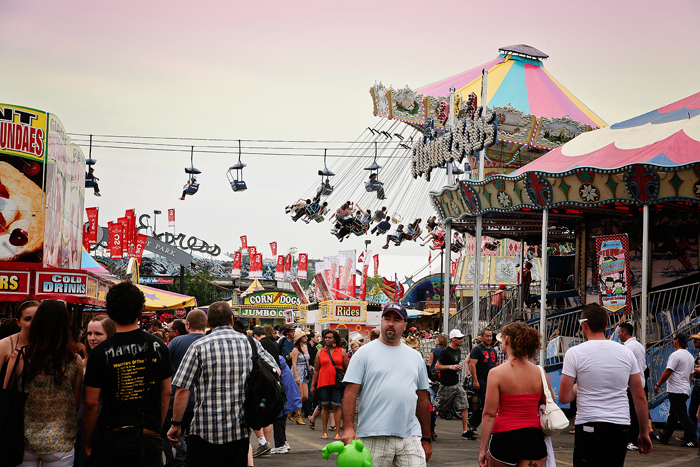 The midway is pricey, but there are some great rides there. 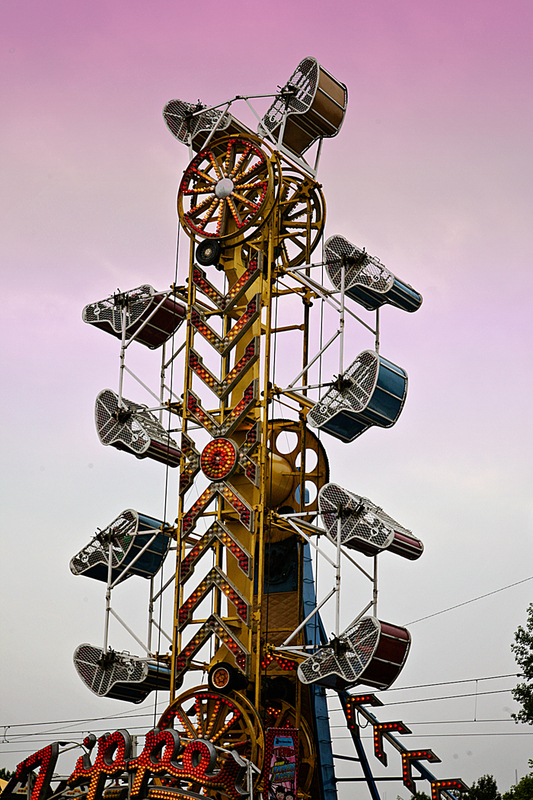 You will want to bring some cash with you to buy tickets if you are a thrill-seeker. 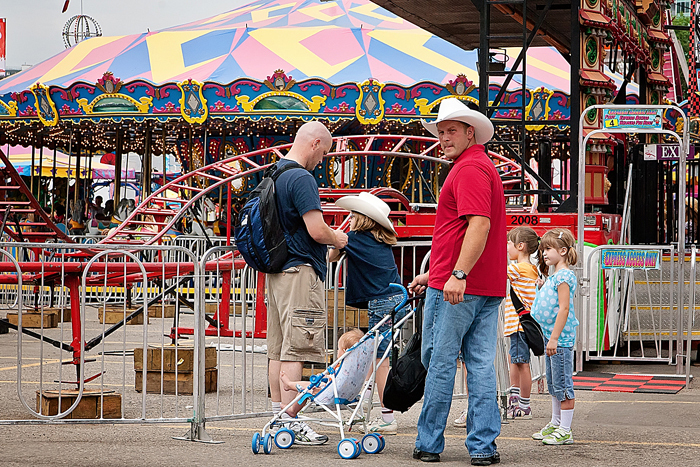 But if not, there is PLENTY to see and do at the Stampede without waiting in lines and shelling out the cash for the midway rides. 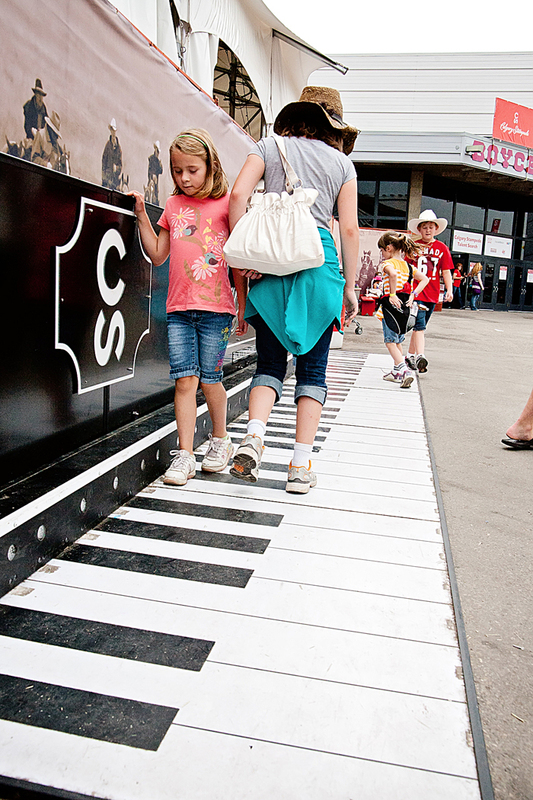 There was a giant step-on piano, very reminiscent of F.A.O. Schwarz, right? The kids had fun dancing around on it. 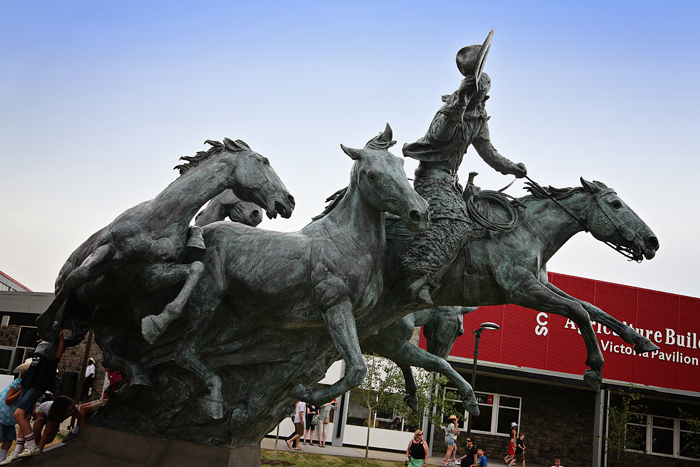 This was located near the smaller children’s rides near the Saddledome building. 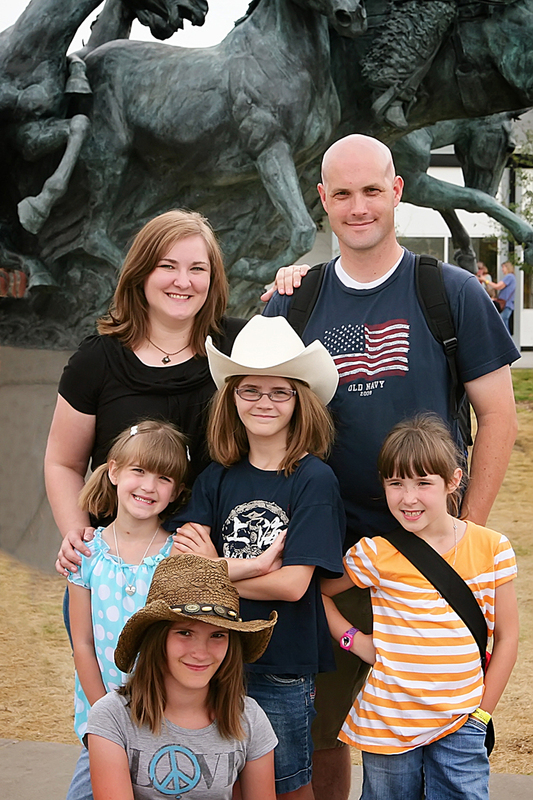 Here we are, a happy family, posing in front of a phenomenal sculpture of some stampeding horses! 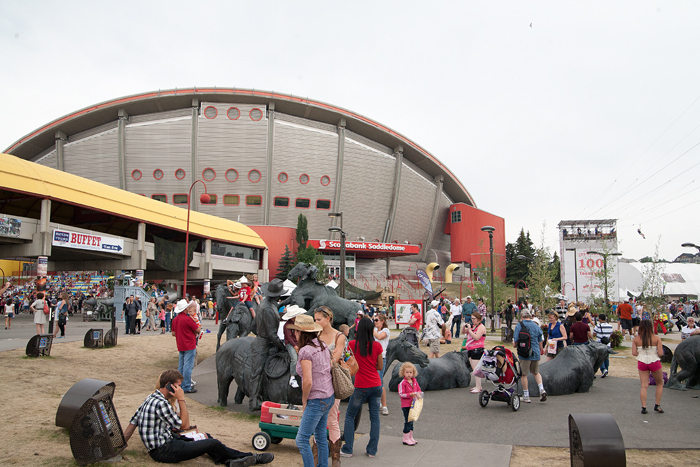 Here is a wider shot of the sculptures and the Saddledome in behind. The Saddledome is where the hockey games are played (Calgary’s team is “The Calgary Flames”) and many great concerts are also played there. 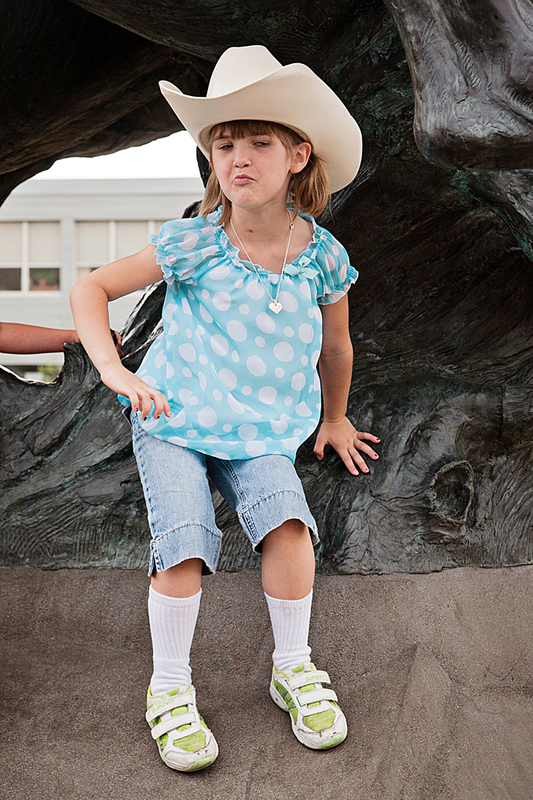 My littlest cowgirl, showing some serious “Attitude”! 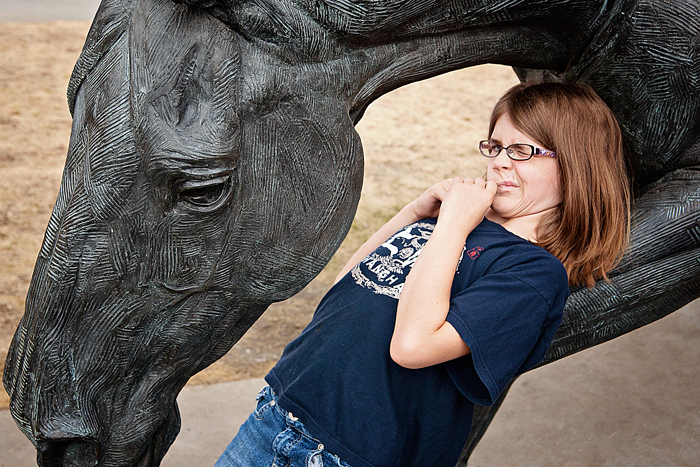 The kids had a crazy-good time hanging out near these sculptures. Not sure what that was about. LOL! 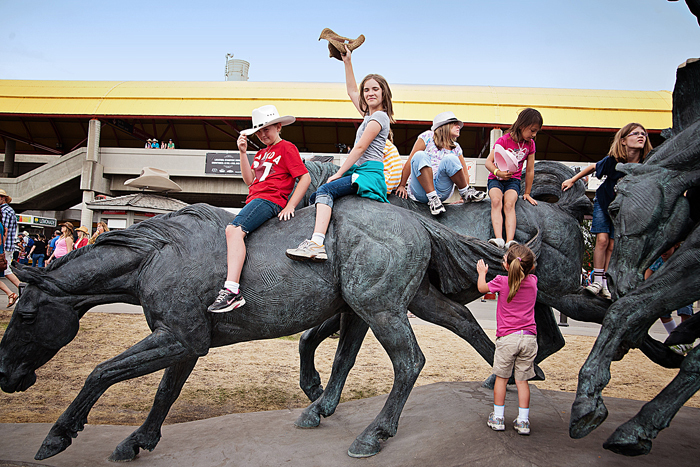 Something new this year at the Stampede was this little kids area, “Buckaroos” located in the basement of the Big Four building. If you have children (I’d say, 12 and under) this is a stop you definitely want to make. This place was FULL of fun bouncy houses, games, crafts, activities, and stage shows for kids…all FREE (included with your park admission). The kids loved it in here. 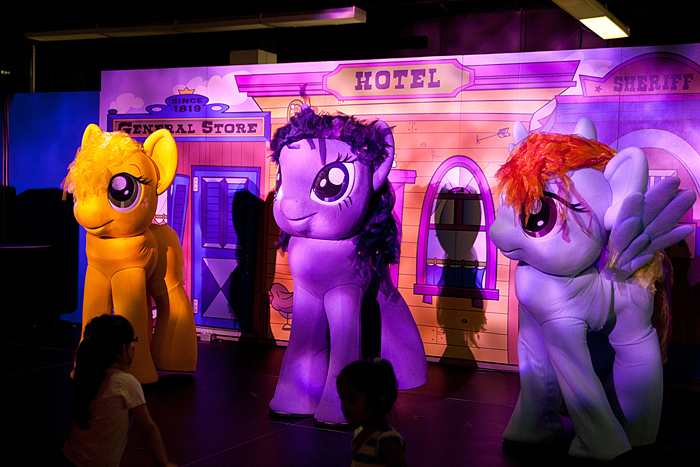 This was one of the stage shows “My Little Ponies”. They were great. 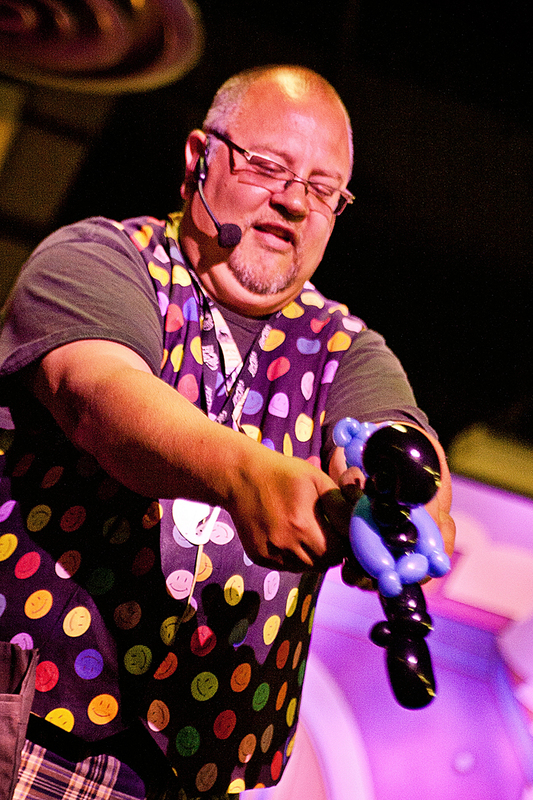 This was another one – The Balloon man! He was unreal. 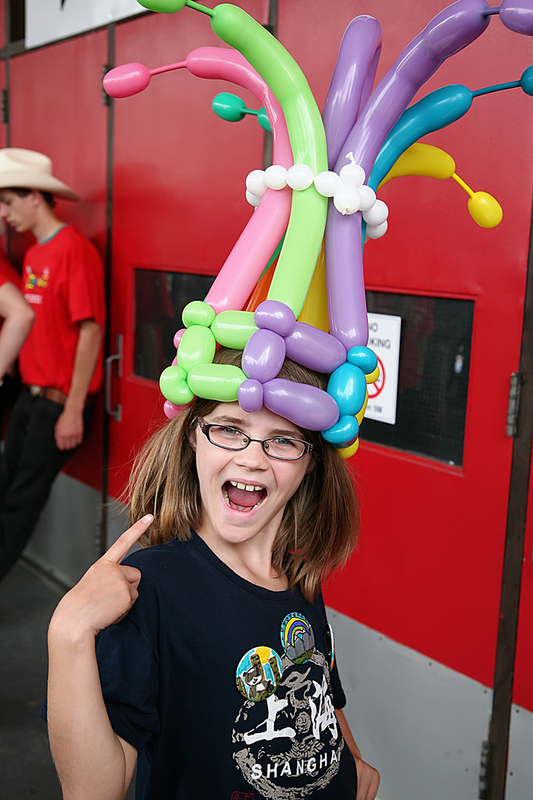 Our daughter, B, won this fantastic “crown” hat for participating up on stage during the Balloon Man show. 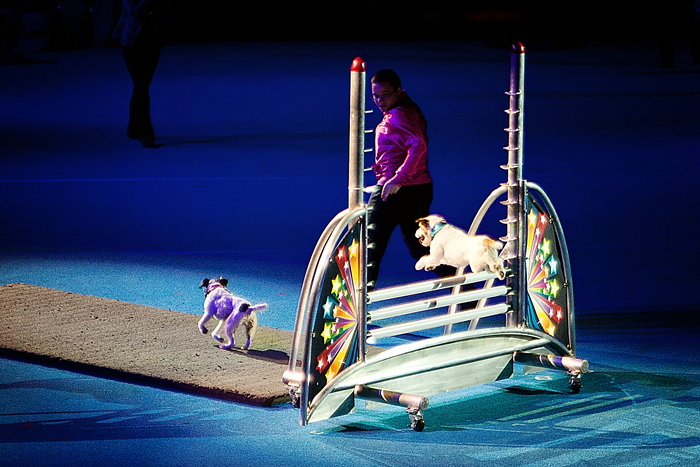 Another part of the Stampede that you definitely want to catch is “The Super Dogs”. This is another FREE show (though we found out that, starting this year, they require tickets which are free, but run out quickly) featuring some amazing dogs (many of whom are rescue dogs) competing in some agility runs and frisbee contests, among many other things. It is well worth checking out (also located in the Big Four Building). 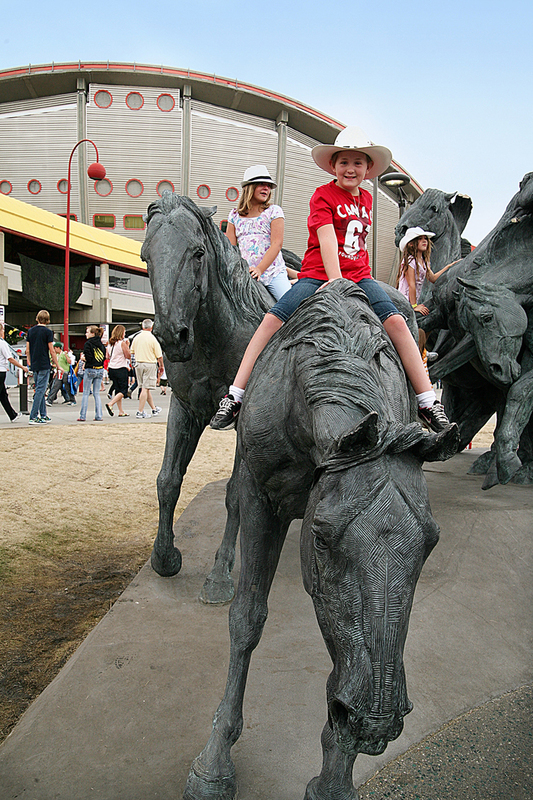 The Stampede is a must-see in Calgary. If you can leave the kids at home and go check it out with just your friends or spouse, then there is even more to see! Check online to get discounted tickets and to plan your visit around what shows you want to see. I can’t wait to go again 🙂 Oh, and definitely get tickets to the Grandstand Show!